Oakfield Recreation Ground, Rugby played host to the 2013 Rugby Spring Fair. The annual event, held on the 6th May, drew in over 8,000 visitors and raised over £15,000 for local charities. 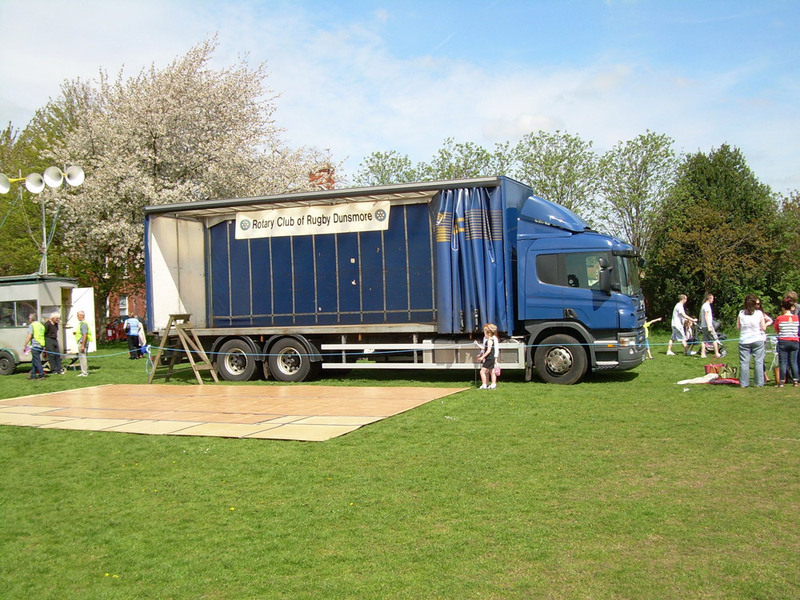 Keltruck’s Rugby branch played their part in the festivities by supplying one of Keltruck’s quality used trucks, which was used as a portable stage for the bands to perform on. 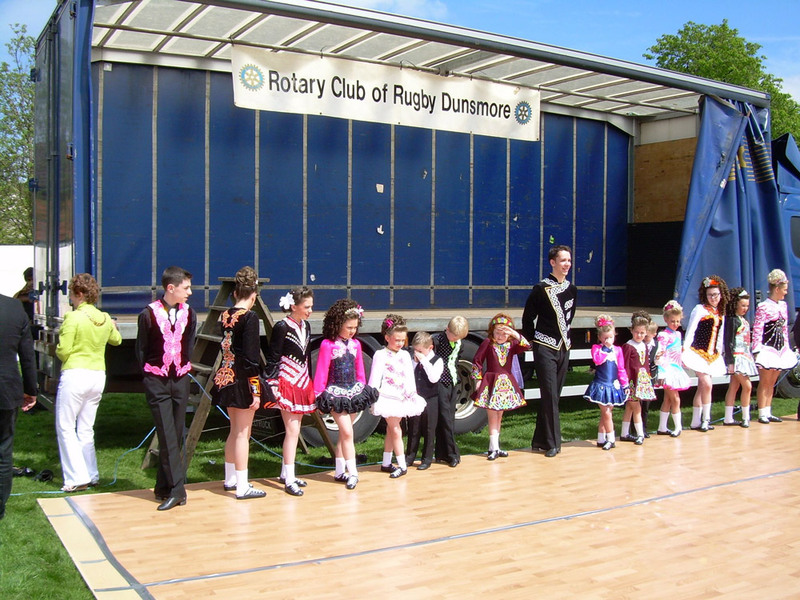 The day saw entertainment in many forms from dance routines provided by Irish dancers (pictured) to dog agility displays. Keltruck Rugby would like to thank all those who attended the event and made it such a special day by donating to local charities.